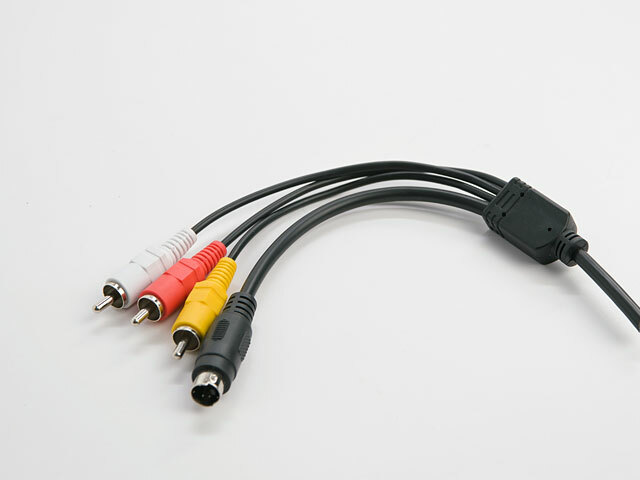 Branding to include Cable Assemblies? Right for you, right for your customers? Branding is all the rage today and is as popular as social networking. Seems every business owner and corporation wants to promote their products and build brand identity. The astute Marketing Manager is always looking for ways to showcase products with an unforgettable impression. But how does this work with cable assemblies? Sometimes, the first three reasons listed above are linked… customers are not using molded assemblies because they believe they are too expensive and/or they must purchase thousands at a time to meet minimum requirements of the manufacturer. 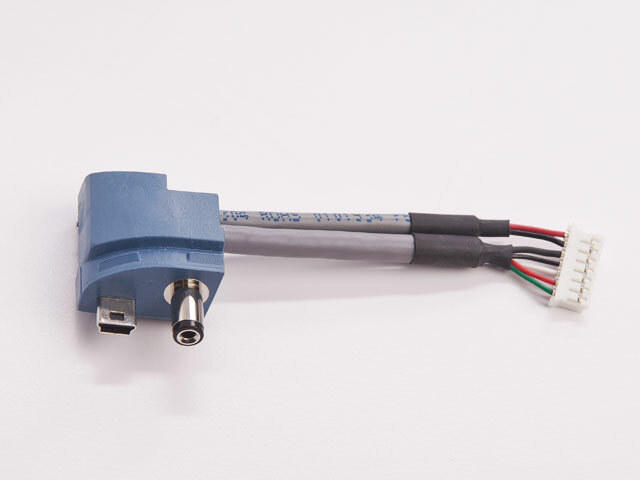 Wasatch Cable & Design has an industry leading minimum of 250 pcs per part number and our many years of experience show that our molded assemblies are normally less expensive than mechanically assembled equivalents, sometimes a lot less. For the most professional looking assemblies that assist in communicating what your brand represents, take another look at custom molded assemblies. They’re beautiful, normally built better (to be covered in another article) and the best part, cost effective. For more information call 801-222-3215 x205 or send your inquiries to info@wasatchcable.com.